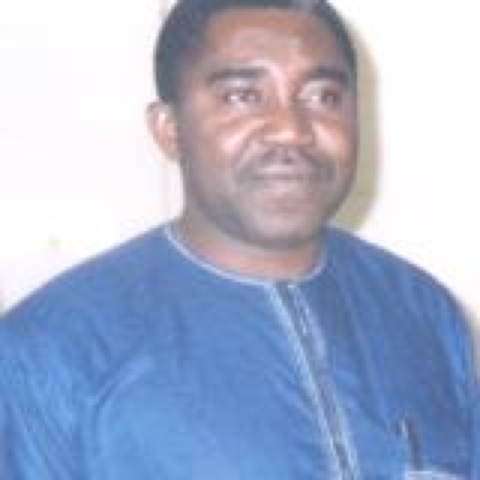 Former Deputy Governor of Benue State Prince Ogiri Ajene has died ,Ogiri passed on in London after a brief illness. Details of his death are still being awaited as we are still trying to contact his Special Assistant. Late Ogiri was a very humble and friendly politician ,he became a Councillor after serving as a Deputy Governor for 8 years. He is also the son of former Ochi Idoma . Rest in Peace sir,I worked with you and I can testify to your kindness and humility.